Our mission is building the foundation for successful adulthood. 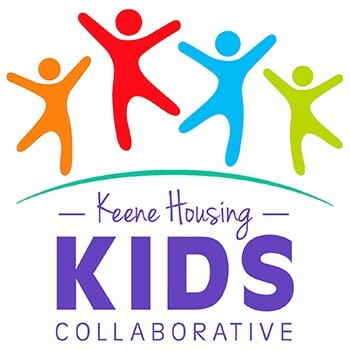 Keene Housing Kids Collaborative is working to help low-income children reach their full potential. We give kids access to opportunities that lead to success at home, in school and in the community. We do this by connecting Keene Housing kids to existing opportunities in the community - at no cost to their families - that will give them the skills, competence and knowledge to succeed. In 2017, we made it possible for 221 children to participate in more than 600 separate activities in the community related to the arts, athletics and academics. Get a great vehicle and support a great cause. With every new Subaru purchased or leased, Subaru will donate $250 to your choice of charities that benefit your local community*, like Keene Housing Kids Collaborative. November 15 through January 2.